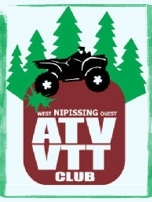 Where Ontario's ATV Trails Begin! 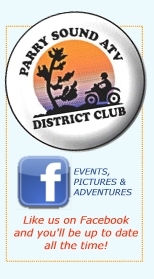 Offered: Great packages and trails at each location. 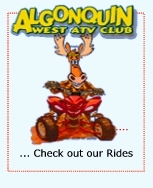 ATV Elliot Lake and stay with any of the following partners. Algo Inn - In the heart of Elliot Lake. 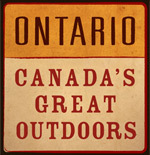 Direct access to the trails as well as Chris' Bar & Grill and the Algo Centre Mall. Dunlop Lake Lodge - Just a few minutes north of Elliot Lake in the heart of great trails and great fishing. Hampton by Hilton - Elliot Lake's newest hotel opened in the fall of 2009. Great accommodations with direct access to the trails. Laurentian Lodge - An unbelievable place in an even better location. Great trails await at this paradise north of the City. Wilderness Lodge - A reputation for showing ATV guests what the north is really about. Visit the websites for more details or contact the City of Elliot Lake Welcome Centre for more details at 1-800-661-6192.